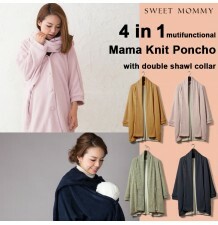 Our collections always include different items for winter and rainy days, that allow the mom and the child to enjoy outdoors in the maximum confort. 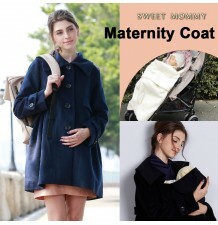 The design of our maternity coats and jackets is extremely practical, without giving up on style. 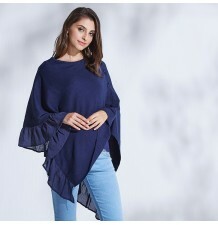 Our garments are versatile, easy to combine and can be used in different ways, both during pregnancy and by the mom that loves to go out with her baby even in bad weather. 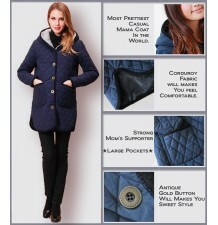 Check also our down coats made by top quality goose down. 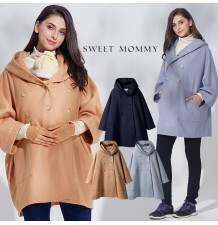 Maternity overcoat with bow, available in fifferent colours. 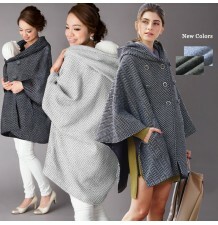 Elegant Jacquard Dot Maternity Cardigan by Sweet Mommy collection. Maternity and nursing Italian tweed tailored jacket, very elegant and versatile.